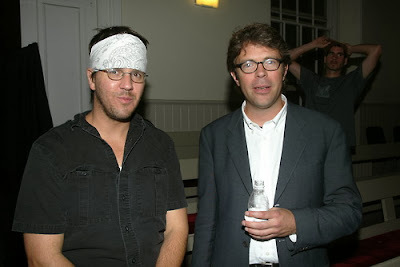 David Foster Wallace y Jonathan Franzen. "This is not to say that love is only about fighting. Love is about bottomless empathy, born out of the heart’s revelation that another person is every bit as real as you are. And this is why love, as I understand it, is always specific. Trying to love all of humanity may be a worthy endeavor, but, in a funny way, it keeps the focus on the self, on the self’s own moral or spiritual well-being. Whereas, to love a specific person, and to identify with his or her struggles and joys as if they were your own, you have to surrender some of your self. And yet pain hurts but it doesn’t kill. When you consider the alternative — an anesthetized dream of self-sufficiency, abetted by technology — pain emerges as the natural product and natural indicator of being alive in a resistant world. To go through a life painlessly is to have not lived. Even just to say to yourself, “Oh, I’ll get to that love and pain stuff later, maybe in my 30s” is to consign yourself to 10 years of merely taking up space on the planet and burning up its resources. 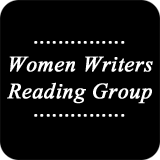 Of being (and I mean this in the most damning sense of the word) a consumer." -Dave Eggers, What Is the What. Cometemos muchos errores, y aplazarlo es el más grave. Que terriblemente triste me parece siempre todo lo que tiene que ver con D. Foster Wallace... Con esto colmamos el vaso. Bonitas palabras de un buen amigo, que parecía conocerlo bien.